Have a question you’ll like to ask us? Click the button below. 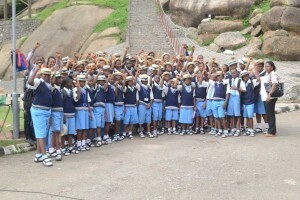 You’re reading this article because you’re looking for the best private schools in Badagry. We’ve conducted thorough research and found the top 5 private schools in Badagry. The schools in the list were compiled based on popularity, standard, population, and facilities. Note that Agbara is not included, and Ojasweb does not receive any compensation from any of the schools before or after posting this information. However, if you think that there are other schools that are supposed to be on the list, kindly use the contact form to update us. The number one school on the list is one of the most popular private schools in Badagry. 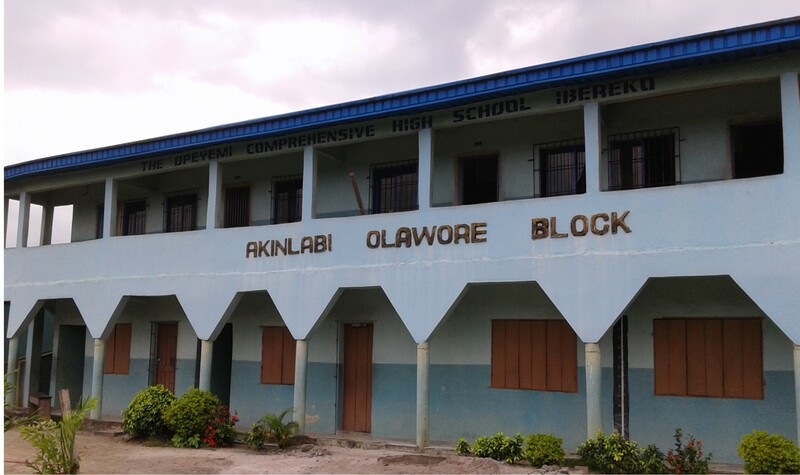 Opeyemi group of schools was founded in 1982 by late Mr. Timothy Akinlabi Olawore, and situated in Ibereko, Badagry. It is among the pioneer and government approved private schools in Badagry. Opeyemi has beautiful structures and wide and neat environment. Ever since the school was founded, it has graduated many students, and some of them are now working in different organizations both in Nigeria and foreign countries. It is located in a decent environment. 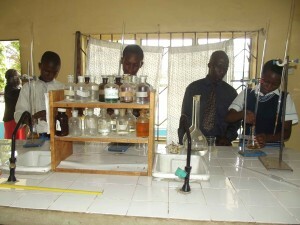 Ascension College is one of the top private schools in Badagry. The school is situated in a large and conducive environment in Imeke, Badagry. Ascension college is known for high education standard and discipline. There are a couple of great things that qualify the school among the top private schools in Badagry. They are fully functional and has pre-school, nursery, primary and secondary classes. They have school buses for conveying the students. The environment is very conducive for learning. 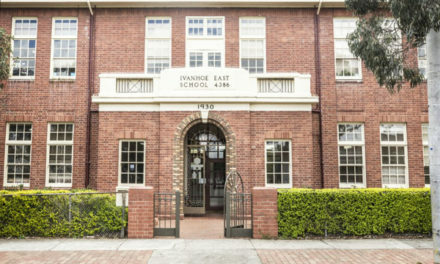 They have standard educational facilities, and many more. You can contact the management of Ascension College via their email address ascensioncollege@yahoo.com. Professional teachers and many more. You can contact the management of the school via their phone “2348033359267, or visit the school at 6 & 8, School road, Ibereko, Badagry, Lagos state. Affordable school fees and many more. King George College is also one of the schools in Badagry that provide educational support for the students via the internet. 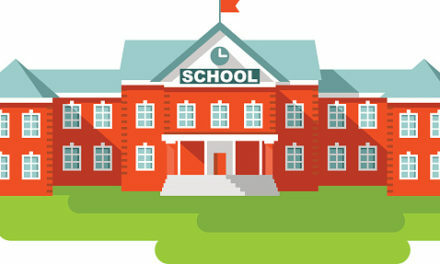 You can contact the management of the school through their website www.kinggeorgeschools.com or via “2348066436637. Standard classrooms and many more. These are the top 5 private schools in Badagry. If there’s anything you’d like for us to add, kindly contact us via email or give us a call. I want to work in badagry private school.How can l get the job? Hi Precious, i would suggest you call the schools listed above and politely ask if they’d like to take a new teacher with *** skills, *** years of experience and other added value you may add to them.